Please welcome SpitfireEFI.com to the DemonRally family. If you need a MegaSquirt standalone engine management system, you need SpitfireEFI. Check them out and support them! the car is rolling around and visiting various sights around the city. 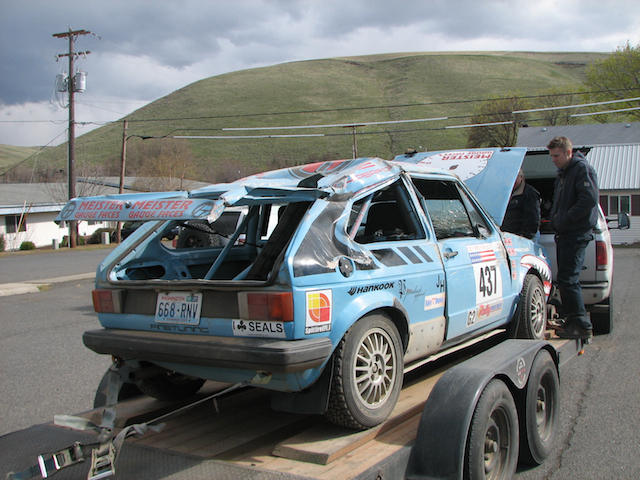 it took gus to the DCI BBQ on 4-5-08. it visited the dyno on 4-6-08. it may head out on a little cruise with some other early VW’s on 4-12-08. everything is pretty sorted and we’re filling in the final details for our trip to eastern washington. it should be fun. You are currently browsing the DemonRally blog archives for April, 2008.